Royal Oporto 40-Year-Old Tawny Port is an aromatic and sweet wine with a fine and rich texture. It delights aromas of ripe fruit and marmalade flavours that give this fantastic Tawny Port an unusual subtlety. It is ennobled by a citrus caramelised acidity in a persistent finish. Vallado 40 years old Port shows a golden greenish colour. 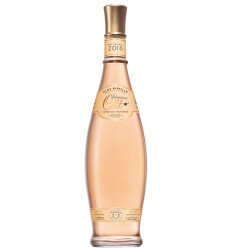 It reveals a rich aroma, combining dry fruit, hazelnuts, developing for dark chocolate flavours. 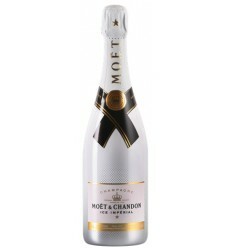 Although its sweet profile, it presents a very fresh body, round, liquorice and velvety on the mouth. It seems like a long lasting satin night dress that you want to appreciate forever. Amber colour and rich, deep aroma, very complex , reminiscent of tobacco, crystallized fruit, fruit cake, hazelnuts, coffee. Full bodied, developed and with a fresh acidity giving it a persistent and elegant after taste. 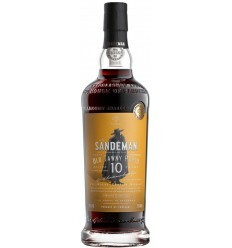 ⚠️ It is not possible to buy Sandeman Very Old Tawny Cask 33 Port at this time. Fonseca 40 Year Old Tawny Port is a mature wine, but one that has kept its ripeness and richness. The concentration is so intense that one glass is almost enough (except it tastes so good). There are walnuts, jelly of marmalade, and a delicious clean aftertaste. 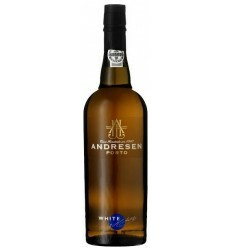 Andresen 40 year old White Port has a orange colour. Is a very well balanced wine, showing an extraordinary age and maturity but also flavours of spice and marmalade. 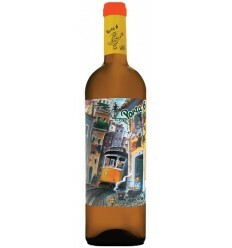 It has plenty of aromas of dried yelllows fruits (peach and apricot), with notes of honey, nuances of vanilla and it reveals a very long and fresh ending. Burmester 40 Year Old Tawny Port presents a beautiful deep amber colour, resulting from the prolonged ageing of the wood. 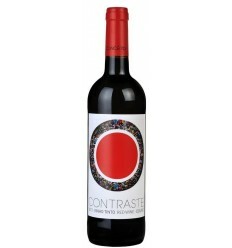 It is sweet and fresh with a delicious acidity and immense concentration. The palate is soft, smooth, with good complexity and depth, but with lively spicy notes at the ending.